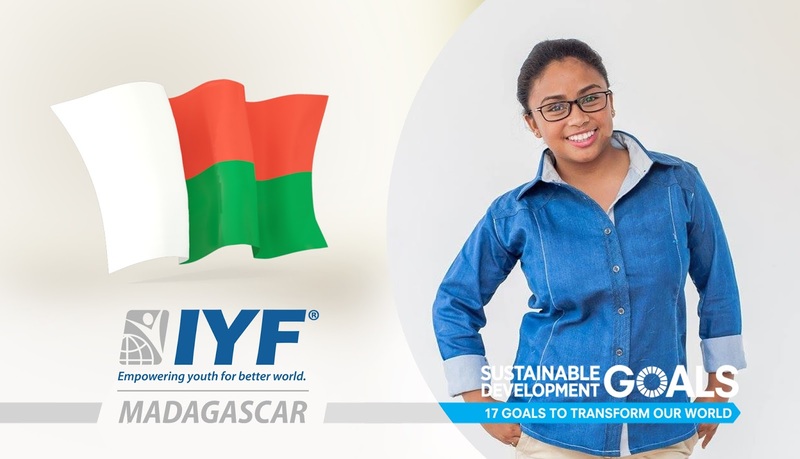 London, United Kingdom: In a statement issued today, the Executive Board announced that Madagascar had gained the permanent membership of the International Youth Federation. Our vision at the IYF is to enable young people in Madagascar to get their voices heard and giving talented and motivated youth the opportunity to acquire the skills and knowledge to actively contribute to the development of their societies. Ms. Lova is a young leader passionate about community development, youth empowerment, gender equality and sexual and reproductive Health with 3 years’ experience working within a youth development organization. She believes in the importance of engaging youth in the development of the community. She has experience in capacity building, counseling, and advocacy project. She co-founded a youth-led organization where she was working to empower girls and women in her country, she volunteered with different youth-centered projects and took different responsibility on youth mobilization. Ms. Lova studied Communications and English at the University of Antananarivo.